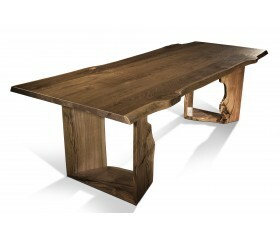 This upcycled wooden table is the perfect addition to any indoor living space. 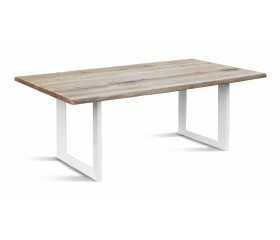 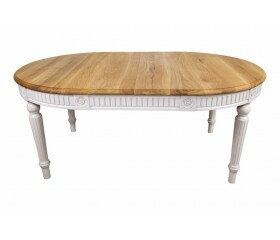 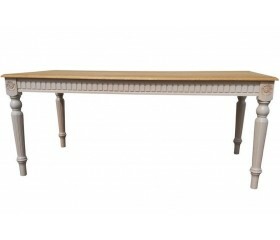 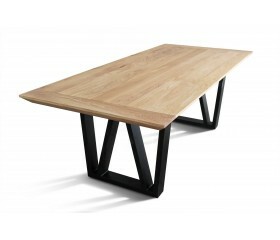 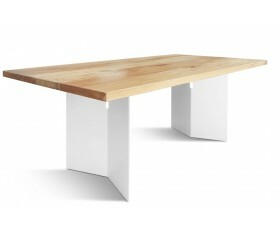 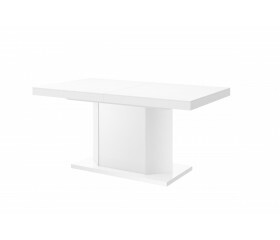 It will work in..
We would like to present our handmade solid wood dining table.The wood has a unique grain, making ea.. 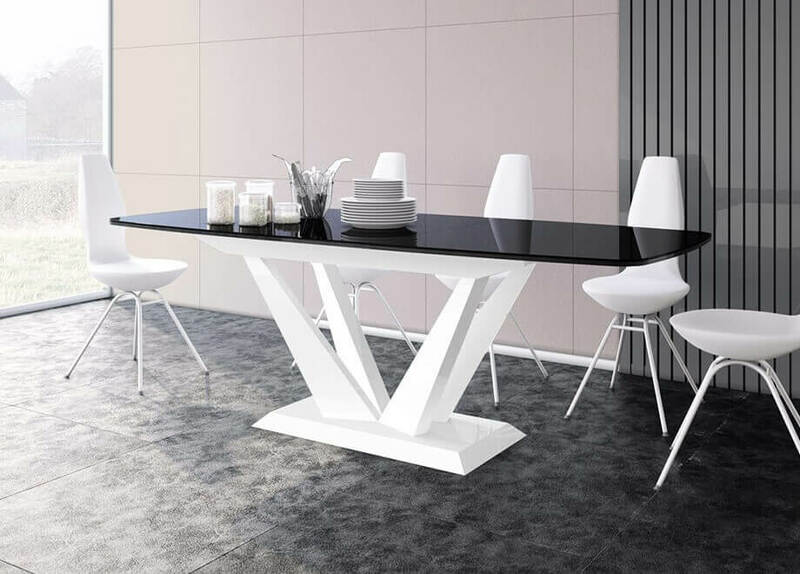 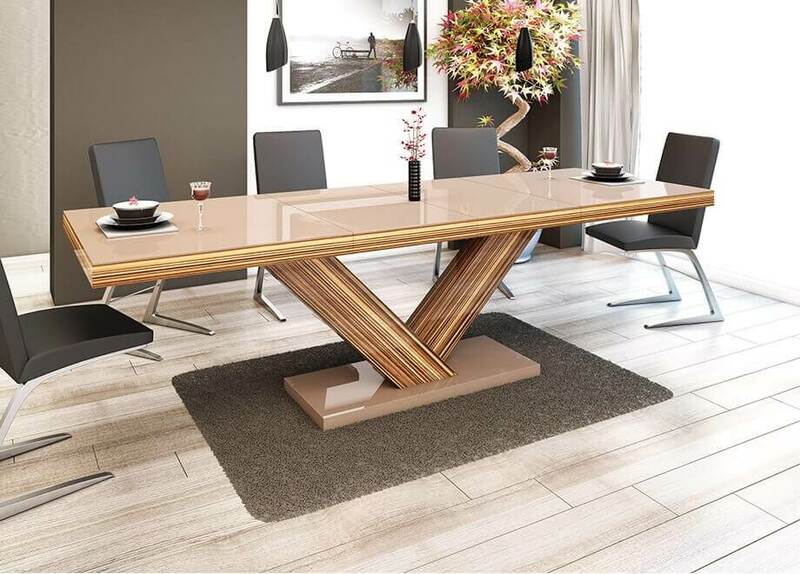 Designed to blend in any interior, PRIZMA A2 dining table adds a modern touch to your room.It was in..
BAUM KANTE dining table was designed to embrace unique imperfections of wood, with its knots and cra..
STEPHENSON dining table is handcrafted to perfection and will complement any interior with its uniq..
Natural Line Dining TableAdd a touch of wilderness to your modern abode with Natural Line dining ta..
Airy and modern, AIWE dining table is a perfect choice for a contemporary decorated abode.We combine..
AMIGO High Gloss Dining Extendable Multifunction Table has storage cabinet for kitchen ware or line..
We would like to present our handmade solid wood dining table. 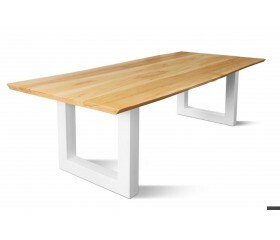 The wood has a unique grain, mak.. 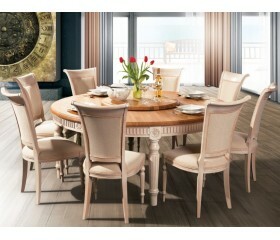 Gather friends and family for Sunday brunch or weeknight meal around this lovely dining table, featu.. 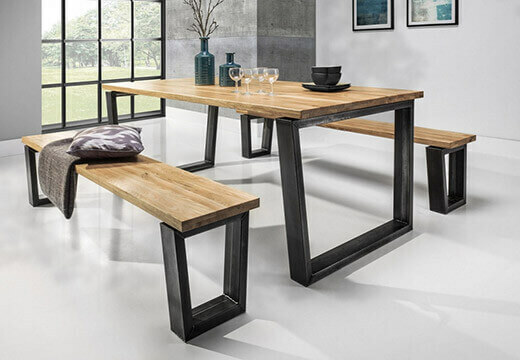 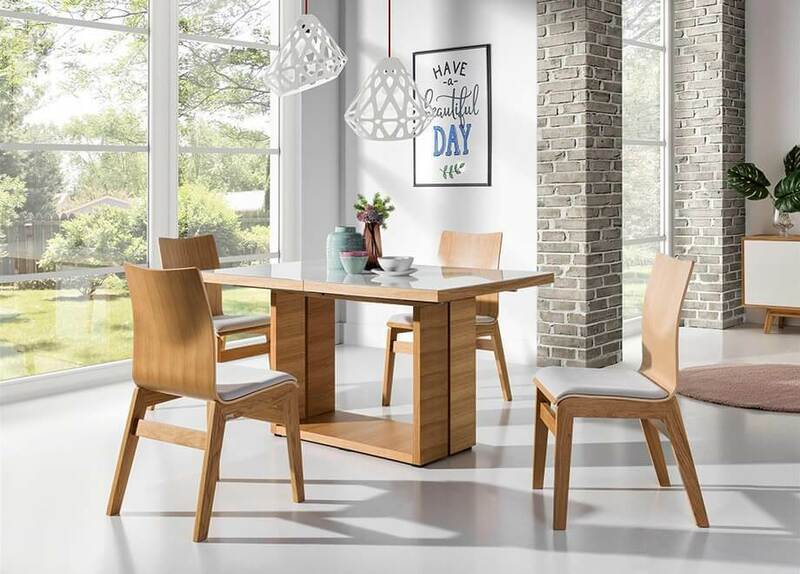 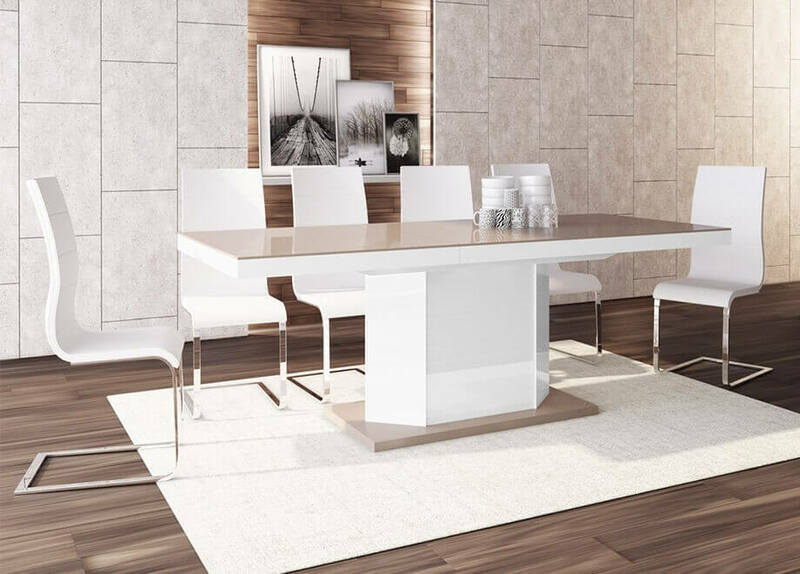 Gather friends and family for Sunday brunch or weeknight meals around this lovely dining table, feat..
We would like to present our handmade beam wood BAUM Dining Table. 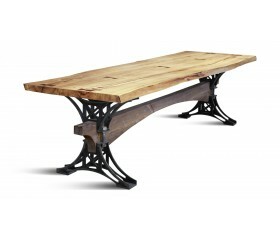 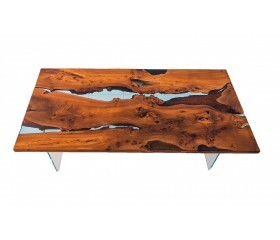 The wood has a unique ..
Thousands of quality pieces in one place for every room in the home! 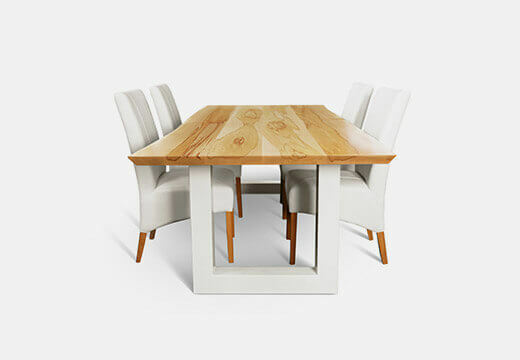 Each piece has been carefully selected by our team to ensure the best quality at the lowest price possible. 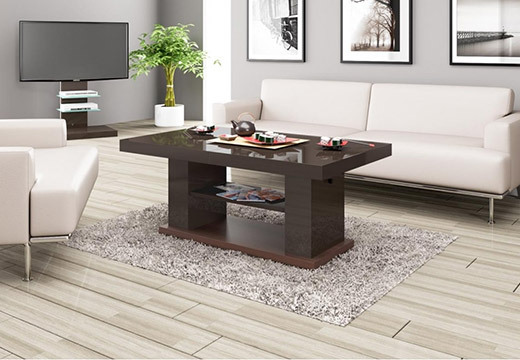 A wide variety of materials, colors and sizes combines with a top-quality customer service and free shipping all over the USA. 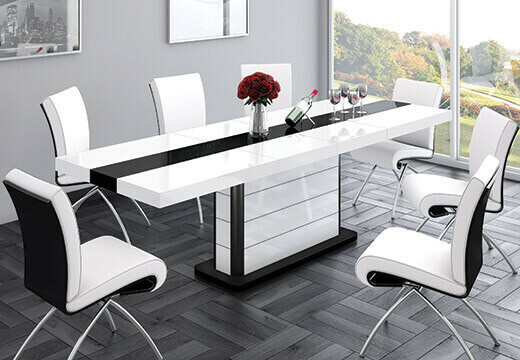 Get beautiful and stylish furniture from European manufacturers directly! 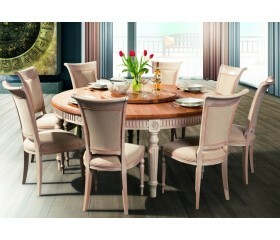 Enjoy shopping with us!